We tweet and upload pictures about our chalet regularly! 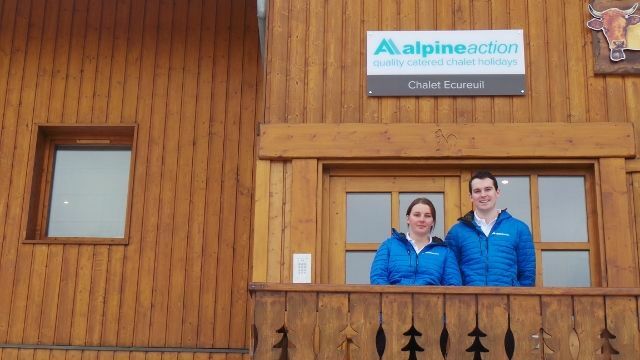 Click the links below to have a look whats going on at Chalet Ecureuil in Meribel! 10 years in customer service!